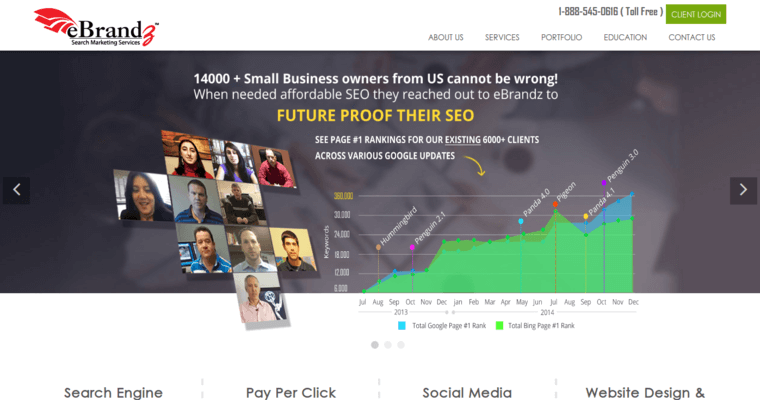 eBrandz is an online marketing agency that's being awarded for its outstanding performance. Particularly, eBrandz is receiving honors for its leadership in the field of search engine optimization. 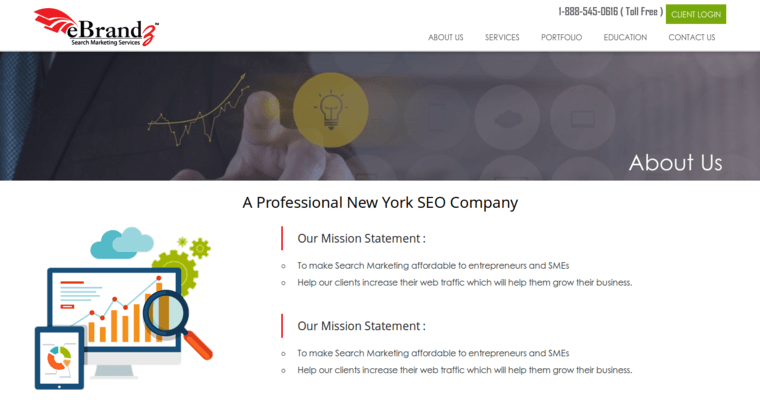 Generally, SEO is the optimization of website structure and content to increase the visibility of a business and brand in search engine results. 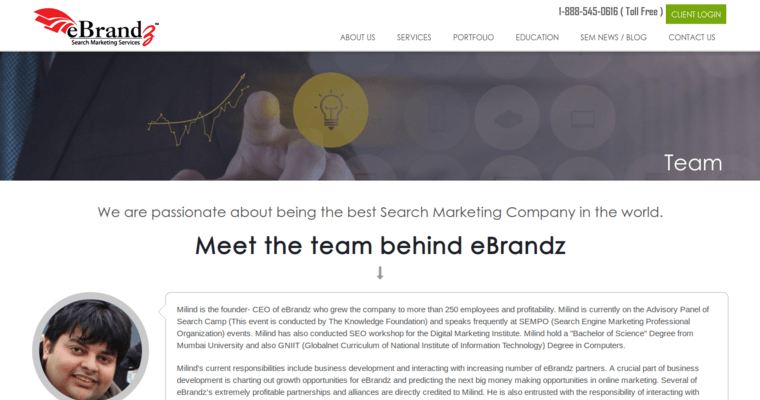 eBrandz has built a team from some of the world's most experienced search engine professionals. Additionally, eBrandz has demonstrated a commitment to staying informed about the latest Google updates and trends. In addition to knowledge and experience, the eBrandz has developed an innovative, client-first approach to digital marketing. By putting relationships ahead of profits, eBrandz is able to design custom campaigns that precisely match businesses with the right audiences. Consequently, eBrandz' clients tend to stay with the firm after their initial campaign has finished. Other services available from eBrandz include PPC management and social media marketing.